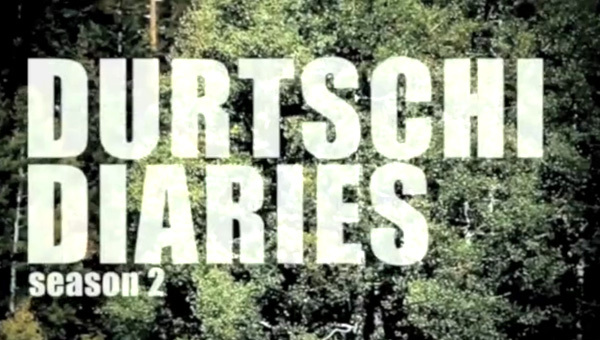 Durtschi just sent us over his newest edit. Some fresh dama clips around the 2:08 mark. This just brought back some epic Dama Fest flashbacks! Be sure to check out Saga Outerwear for some fresh winter threads!! This Diary is about my trip to New Zealand with an intro I shot last year and never used, thanks to Monster audio for the gear! I filmed a heli trip with Field Productions, and skied some park with George Pengelly at Cadrona. New Zealand was a crazy trip it is action packed with athletes riders and everyone trying to get some Southern Hemisphere snow. I filmed some Kendama tricks back at the Saga Warehouse waiting for snow! Also got to session the snoflex at Woodward Copper, Thanks to you guys for the ramp time.